Digital asset platform BlockEx has raised over $24 million in funding. The funds were collected in a private sale from accredited token buyers that included individuals, cryptocurrency hedge funds, family offices, and institutional investors for equity purchase. 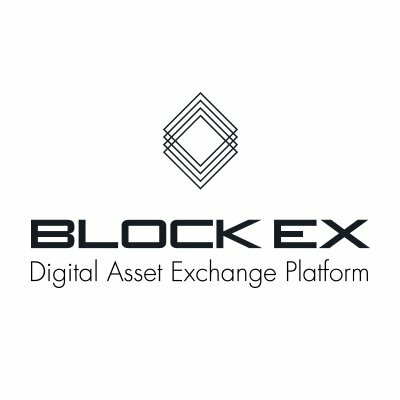 BlockEx is a FinTech company with a Digital Asset Exchange Platform (DAxP) which allows users to trade digital assets and uses blockchain technology for settlement. The DAxP includes a digital asset creation tool, exchange, clearing, settlement, registry and brokerage software. Currently, BlockEx is building out product extensions to include licensable (securities, trade order, origination and deal flow) management tools as well as regulatory reporting for any asset originated on the platform. The company is also launching a new token through its own initial coin offering (ICO). The token is called the Digital Asset Exchange Token, or DAXT, and holders will have exclusive access to pre-sale ICOs that have been approved by BlockEx. The sale will begin on February 10. To know which ICOs are legitimate, BlockEx will review the white paper and business plans to decide whether the project is financially feasible. It will also proactively manage the information being published by the issuers so that it is reliable, and information on multiple ICOs is viewable on one centralized platform. In addition, Leonard said the company is currently working on its Financial Conduct Authority (FCA) sandbox test. They are issuing traditional cash bonds on the platform leveraging the benefits of blockchain technology. The product is called the digital asset creation tool (DACT).